Federal News Roundup: White House Reports Uptick in Cyber Attacks, VA Leads the Acquisition Reform, and What Do You Know About DevOps? 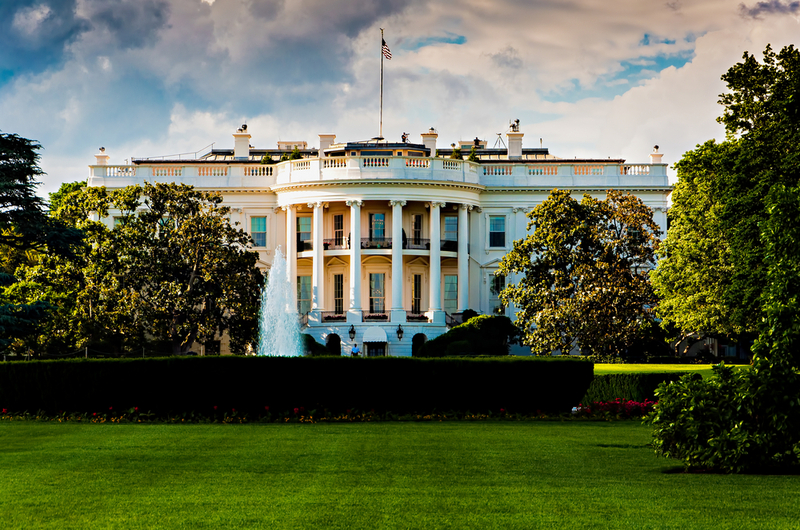 Home Security	Federal News Roundup: White House Reports Uptick in Cyber Attacks, VA Leads the Acquisition Reform, and What Do You Know About DevOps? This week in our roundup of federal government IT news, government agencies are still under attack and IT is not the problem; the VA’s CIO, LaVerne Council pledges to change the agency’s reputation and lead the FITARA Scorecard rankings this year; and what do you know about DevOps? While the number of attacks overall is hardly surprising, what is of interest is how many of these attacks stem from human failure. Phishing attacks and social engineering attacks have been at the root of some of the most damaging cyber attacks on federal agencies in the past year. Interested in learning more? The full article is over on NextGov. With a Cloud First Mandate, Which Cloud Should Government Agencies Choose?